Is your school approved by the Ministry of Education? Yes, our school is fully approved and certified. 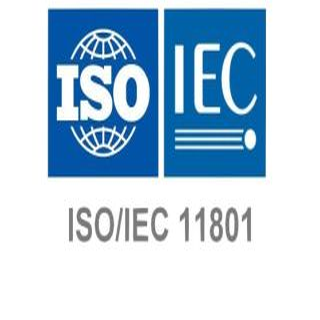 Do you have external international accreditations? 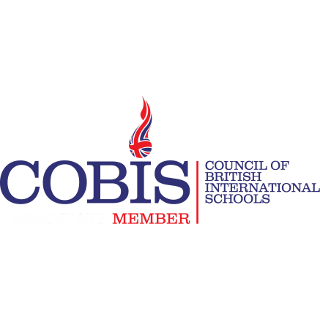 We are accredited by COBIS (The Council of British International Schools) and CAIE (Cambridge Assessment International Education), having met their demanding standards and are authorised to offer the famous IGCSE, AS and A-level Programmes that open the doors for our graduates to the finest colleges and universities around the world. Can Croatian children attend BISZ? Yes, they are free to choose to attend BISZ without any restrictions. Where do students at BISZ come from? Our student body is vastly ranged with over 50 nationalities coming from all around the world. How often do you send reports to parents? We provide a formal written report at the end of the school year in June. At the half way point of the year in December, we provide an informal written report. Are students graded at BISZ? Yes. Students in Kindergarten are assessed according to the EYFS (Early Years Foundation Stages) 7 strands of learning. These students do not receive grades but are given target based learning outcomes on the child's progress. 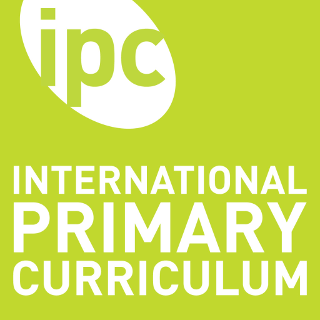 In the Primary and Middle Years Schools (Years 1 to, 9), students are given an official UK National Level Grade from 1-8. 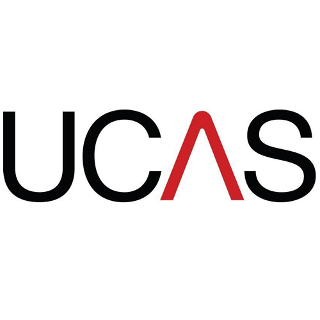 As for Secondary School students in (Years 10 to 13) they are graded based on the famous and well recognised Cambridge Assessment International Education qualifications. They write formal examinations at the end of the school year (Y11 IGCSE, grades from A* to G and for Y12 &13 from A to E). Will my child cope with learning in English? Ideally, the best option for any parent is to enrol their child into an English speaking school from Year 1. However, that is not always the case. As the school years continue the more challenging English acquisition can become, if we see that a child’s English is inadequate up to and around the end of Year 2, we may suggest additional private lessons which come at an extra cost. Our teachers are either ESL qualified or have experience in working in an international environment. Daily transport to and from school is the responsibility of parents and is not included in the school fees. However, we encourage parents to organise car-pooling. The school can also assist parents in finding organised transport. School lessons officially begin at 09:00 and end at 16:35 Monday to Thursday (Friday till 15:00h). Although longer than the normal Croatian school day, this includes a lunch break, afternoon sporting activities or free time during which the younger students go outside to play whenever the weather permits. We intend to keep our classes small - eighteen children is the maximum. Yes. Breakfast, lunch and afternoon snack are provided for and are included in the school fees. Our boarding students are also given dinner. Meals are prepared freshly in our kitchen/ including halal and students eat their meals in the school's dining hall. Drinks and meals are not allowed anywhere in other spaces except in the dining hall. Children with special dietary needs are encouraged to bring a packed lunch to ensure that their needs are properly met. Our teachers are mostly either English native speakers or bilingual, many with international education experience and EFL qualifications. 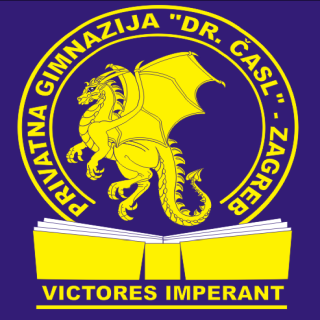 Some of the part-time subject teachers are highly skilled and experienced Croatian specialists. Why boarding and why at BISZ? Having your child enrol into our Boarding School is a stepping stone to learning about life. Students learn to get along with each other at BISZ because it is a community, there is a sense of oneness as you eat, study, live and socialise together. Boarders learn to be responsible for themselves; laying the key foundations for adulthood. They are taught life skills, responsibility and respect very quickly under the supervision of experienced boarding matrons and tutors. Our students make friends for life; lasting friendships are developed with peers from all over the world. How important is sports and recreation at BISZ? Any education programme must include some type of Physical Education particularly in this day and age. At BISZ, sports and recreation is highly regarded with afternoons dedicated to such activities for all students. The facilities at our school enable for both indoor and outdoor sports to be played throughout the school year. We also highlight that our Boarding students can continue with their sporting commitments after school which includes on and off campus activities (including weekends). Can I choose which class my child will be in? We primarily allocate students to classes initially on the basis of their age, but we also consider previous schooling and language proficiency. We can change a student’s class or even year group soon after enrolment if we believe that the student is below or above the set level for any given year based on formal assessments. It is our duty to involve parents in this process and to explain our reasons for suggesting such changes. Yes. It has one of the lowest crime rates anywhere in Europe. Besides that, our school has 24-hours physical and electronic security surveillance. Is there any purpose in my child learning a language such as Croatian as an optional subject? We believe that knowing any additional language can only benefit an individual; it is known that children who are exposed to a second language at an early age will have a greater ability in picking up and using other languages in the future. In addition and in our own experience, it is often seen that children assist their parents in everyday situations when it comes to the use of Croatian. Is there a Parent Teacher Association? Yes, there is. Parents are invited to join our PTA where the group meets monthly to organise school events and/or charity functions. All parents are welcome to join the PTA at any time of year. The lion above the open book symbolises strength and wisdom, or power and education respectively. This signifies the Latin motto of our school Sapientia et Potentia. The presence of the lion also relates to a symbol of Britannia. 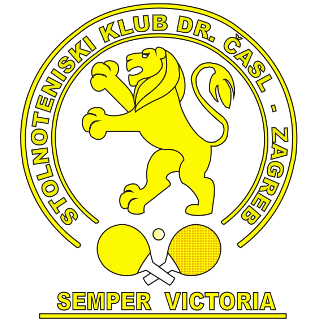 The twelve stars around our lion is a symbol of the European Union, which Croatia has been a part of since 2013. 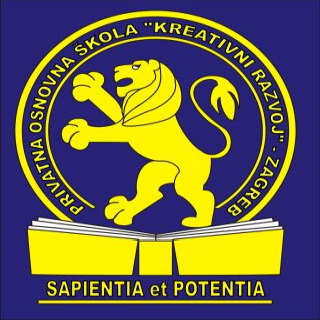 The open book has both the Croatian and British flags honouring both nations which are strongly affiliated to our school. The centrepiece is the crest of Zagreb with the symbol of the Lotršćak Tower, a fortified building which dates from the 13th century, where to this day a canon is fired every day at noon.